Is it the right machine for you? This machine designed by Brother has become quite popular in the marketplace. On closer examination, the device has got a handful useful features and helpful accessories at a remarkably low price. In order to operate on any machine one needs to have acquired at least some knowledge on the machine, but before we settle on knowledge and skills, it is quite understandable to look at the pocket to avoid breaking the bank and knowing the kind of machine one can purchase. In order to consider if the machine is right for you, one tends to take into consideration of different and a lot of things such as the price, feature, user-friendly and much more. I have an opinion on who the machine is designed for. 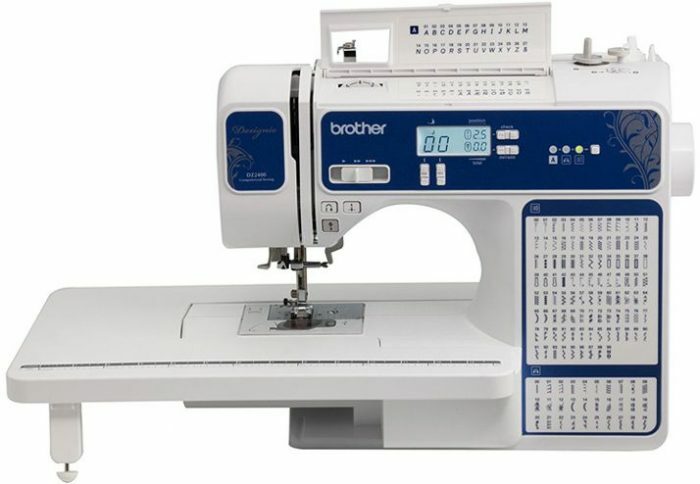 In my own opinion, a beginner that can speak and shows interest in learning about sewing to an old grandparent who has probably been sewing for years can use the machineDZ2400. Due to that, any professional who is looking for a workhorse for their day-to-day projects is not advised to settle for this machine since it is a commercial grade machine and will not give them a feel of heavy-duty. 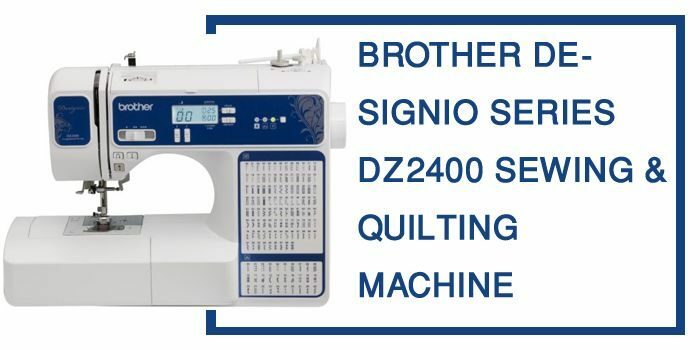 The DZ2400 being an electronic and computerized machine one is sure not to go wrong. This gives the machine an excelling take. The large display area allows one to carefully see the stitch they chose and as well as the length and the width of the stitch and therefore one can absolutely not go wrong. It enables one also to have a view of the required foot to use. 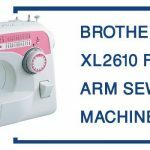 All this is there in the machine, and therefore one cannot go wrong with this Brother-designed sewing machine. Due to the handy spools of threads that come hand in hand with larger projects the bobbin pin is designed for the appropriate machine. The bobbin pin is an easily accessible location that is at the top of the machine. Its work is to lift up and back to easily accommodate larger spools of threads produced by working on larger projects. When one receives the machine, there is a manual that is accompanied with it. From the manual, there is a clear illustration of a diagram and the exact path that a thread needs to follow. The winder is designed at the top of the machine and therefore makes it easier to follow anytime. On purchase of the item above one is supposed to have in mind that on delivery they will have to check the item to confirm it is not damaged and to ensure they read the enclosed manual before beginning to work with the machine. The machine above can be purchased but anyone since it is pocket-friendly and therefore easy to access. 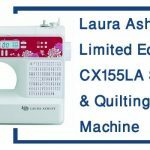 Having seen it can be purchased for children too thus making it available for anyone interested in sewing. The machine has no limits, but at the same time not highly advisable for professionals with heavy-duty projects since it can easily break down. Therefore I would like to recommend the machine DZ2400 to any sewer who is interested and ascertain that it is durable on light powered jobs and can be moved from place to place thus making it convenient to travel from one place to another with it.